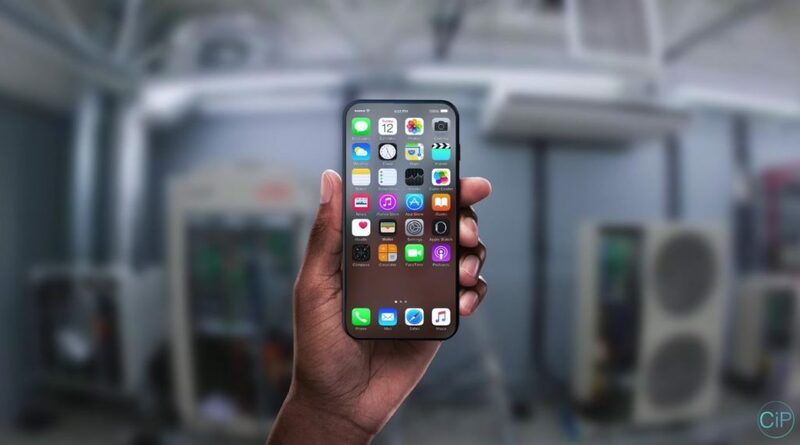 You can pretty much bet that we’re going to see at least a new iPhone 8 concept every week till the real thing launches and if it underwhelms even after. 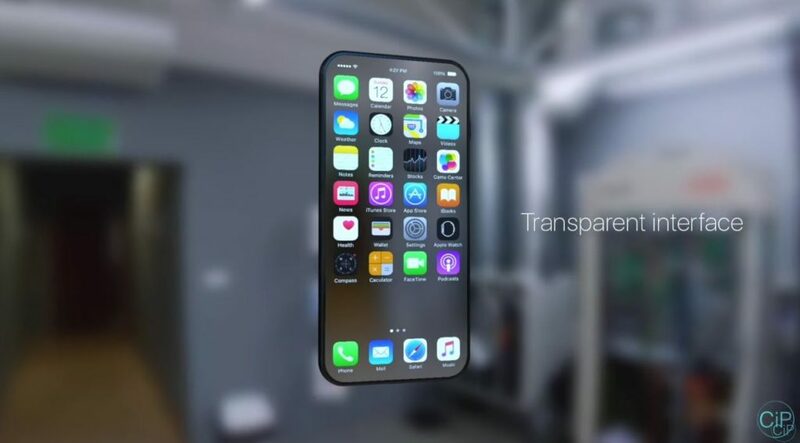 Today we get to witness the debut of a transparent iPhone 8 and I have to admit this idea has been tackled before, so it’s not exactly mind blowing. The execution is nice, though. 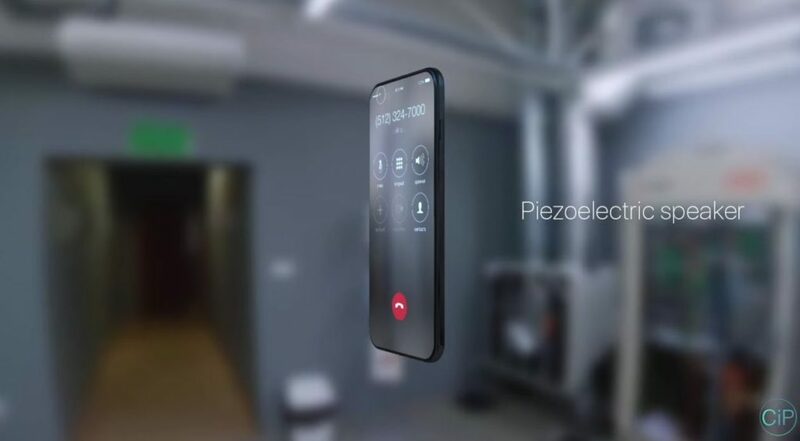 The concept was designed by Georgy Pashkov exclusively for ConceptsiPhone. 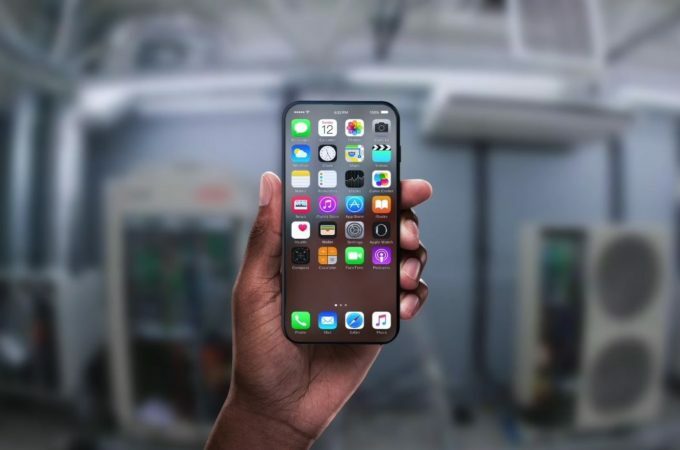 The handset has an ultrasonic fingerprint scanner, a transparent interface and relies on an optical sensor and piezoelectric speaker. The front is all screen as far as I can see and the bezels are minimal here. 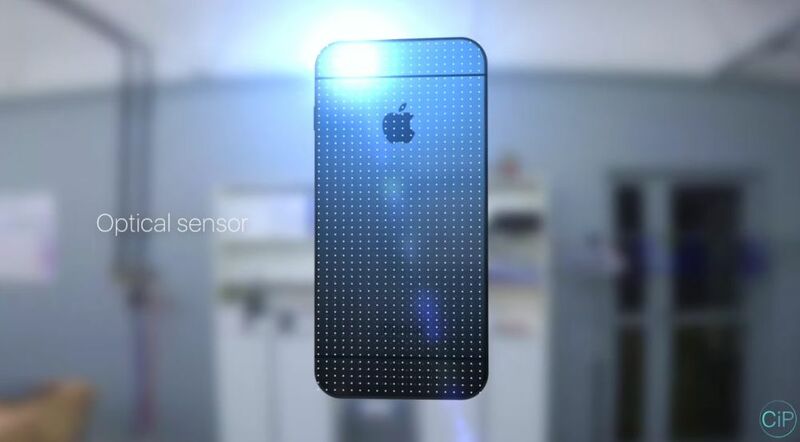 The back seems to look basic, but there’s an optical sensor there that triggers the transparency thingie. 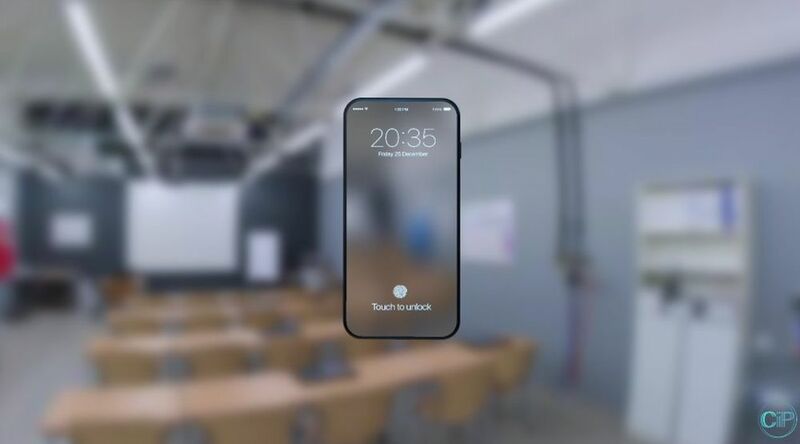 If you ask me, it’s a bit distracting to have a see-through phone, unless you’re all about the evolution of augmented reality and associated functionality. 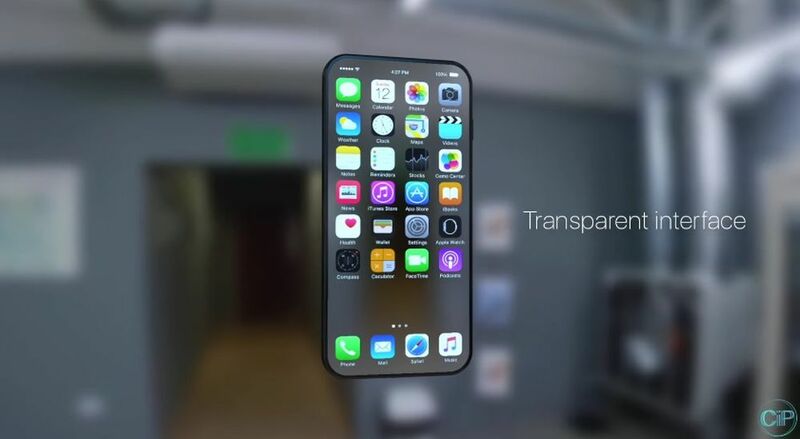 This feels more like an experiment than an actual iPhone 8 tentative concept. I’m not saying it won’t happen, just that it’ll take a long time to get there. A full glass facade would be a nice way to start.